Most consumer and business services from Spanish telecom giant Telefónica – mobile telephony, landline service, broadband and television (satellite or IPTV, depending on the location) – in Spain and most of Latin America are marketed under the Movistar brand. That’s where Movistar with Benefits comes in. We aren’t an agent. We can’t speak to Movistar about your bills as you will be paying MWB directly for any services purchased through us. What MWB can do is offer fantastic deals for Movistar products and services that benefit English speakers in Spain. Free calls, landline to landline, Spain & UK. 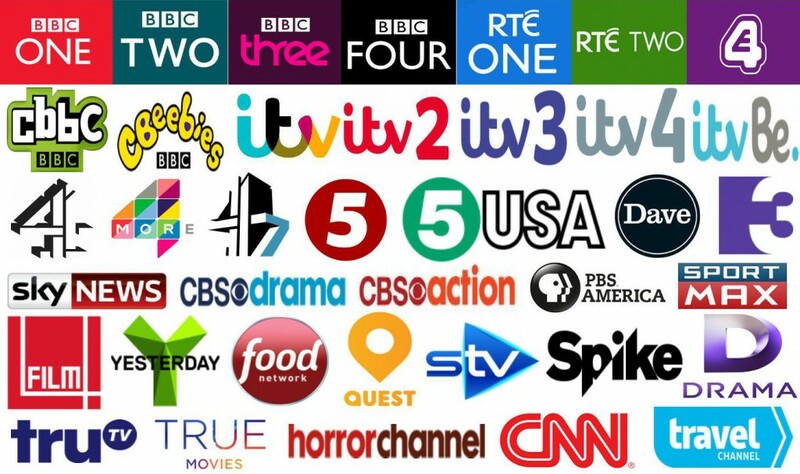 In addition to Movistar products and services, we offer the ability to watch and listen to more than 100 UK TV and radio channels anywhere in Spain, through our sister company Fever-Pitch. 14-day Catchup TV so that you never miss your favourite programme. 1.1Mbs (495 MB in 1 hour) = quality standard resolution; 3.2Mbs (1440 MB in 1 hour) = HD service. Download whole series, programmes and films to watch later. Take advantage of Movistar’s 3G network to get internet access almost anywhere in main land Spain and on the Balearic and Canary Islands. Visit unlimited3gspain.com to discover more about this great offer.